Nancy Wilkins is an experienced NC State Certified Residential Real Estate Appraiser that now enjoys helping clients buy and sell their property using her expertise in pricing and market conditions. Her knowledge of various Charlotte area neighborhoods is wide-ranging from Huntersville to Matthews. Nancy specializes in the Weddington/Waxhaw area of Union County where she keeps up to date on local issues through attending local events and meetings. Completing her continuing education requirements of 28 hrs every two years in appraisal and 8 hours every year in real estate, Nancy is committed to staying current on trends and topics within the ever-changing real estate industry. Licensed in both North and South Carolina. Nancy is a Realtor® and Member of Carolina Multiple Listing Service since 2007. 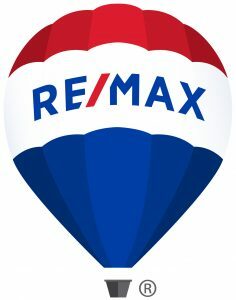 Nancy is proud to partner with the RE/MAX Executive Realty. 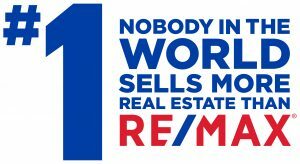 RE/MAX is the #1 name in real estate with the most productive real estate network in the world*. What does this mean for you? The highest level of service from a dedicated real estate professional who is supported by a top-notch team of business experts. Nancy went above and beyond. Hard working, professional, but also very caring on a personal level. Best experience! Nancy is a very professional realtor with ample experience in the Mecklenburg and Union county areas. She handled all aspects of our listing and sale in a timely and thorough manner. We highly recommend Nancy to handle all of your real estate needs!